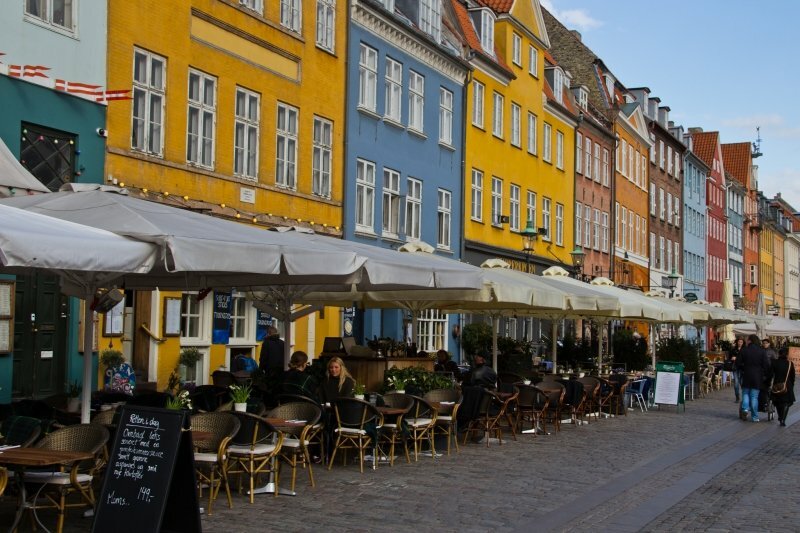 Denmark’s capital city of Copenhagen is often overlooked in favour of more famous and trendy European cities, but that certainly doesn’t mean that those who pay a visit will find the city lacking. 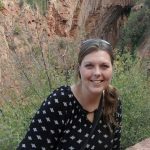 There are many terrific things to see and do, with historic, cultural, natural, and whimsical sites aplenty. Here’s why you should add the Scandinavian city to your travel wish list. 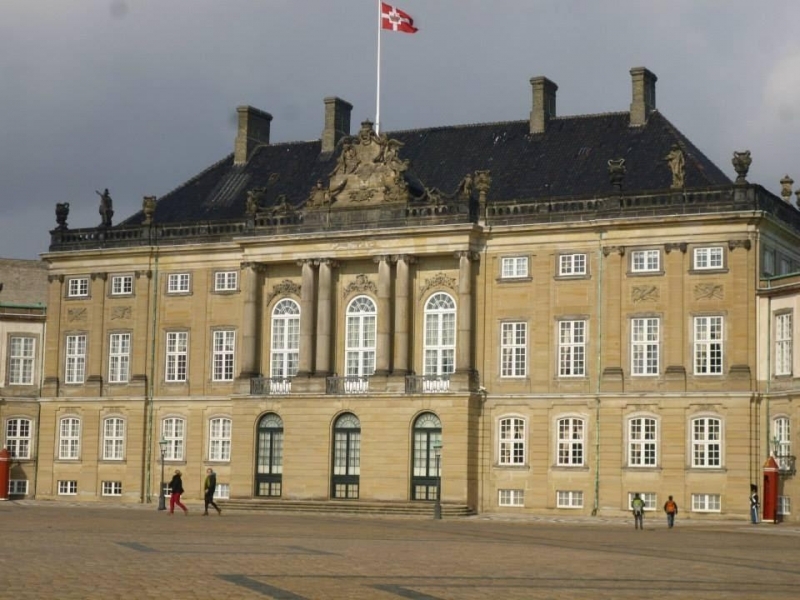 Amalienborg is the official winter residence of Denmark’s royal family. There are four identical buildings arranged around a central courtyard and there’s a large equestrian statue of King Frederik V in the middle of the square. 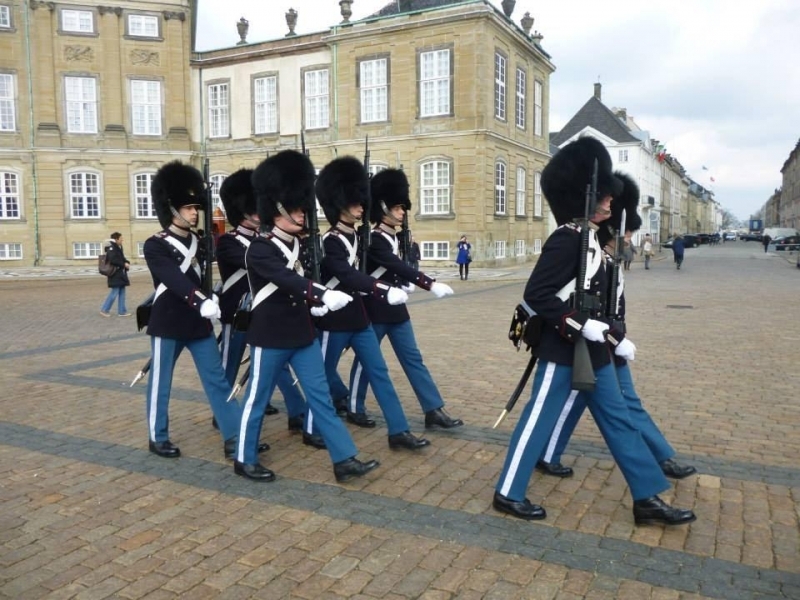 Every day at around 11.30am, soldiers march in formation from the nearby Rosenborg Castle to switch places with their colleagues. Arriving at Amalienborg at around 12 noon, the royal soldiers complete the Changing of the Guard ceremony before those relieved of guard duty march back to Rosenborg Castle. If the king is present, a marching bang accompanies the guards through the streets. Rosenborg Castle was built in the early part of the 17th century in a Renaissance style. There are pleasant gardens to explore as you admire the building from the outside. Inside, the Crown Jewels and Royal Regalia are glittering, fancy, dazzling, colourful… and expensive! 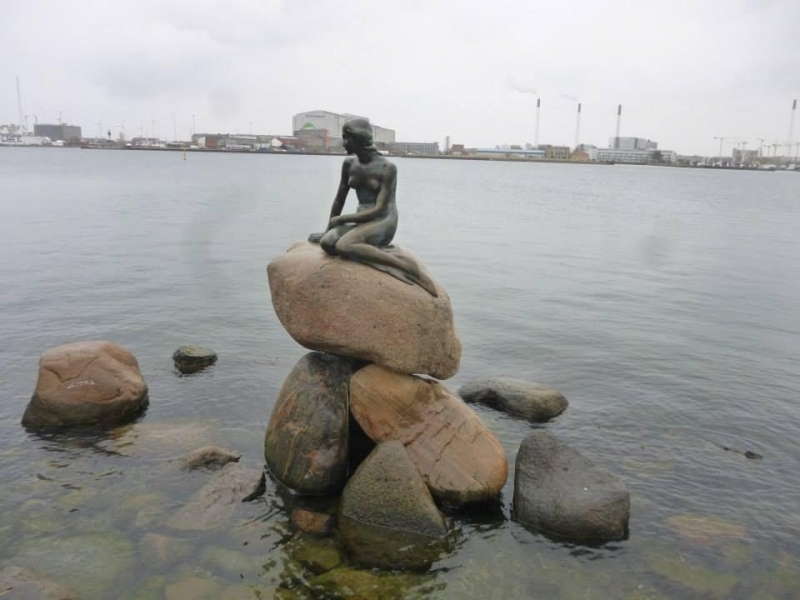 One of Copenhagen’s most iconic sights, the statue of the Little Mermaid sits on a rock looking out over the water. 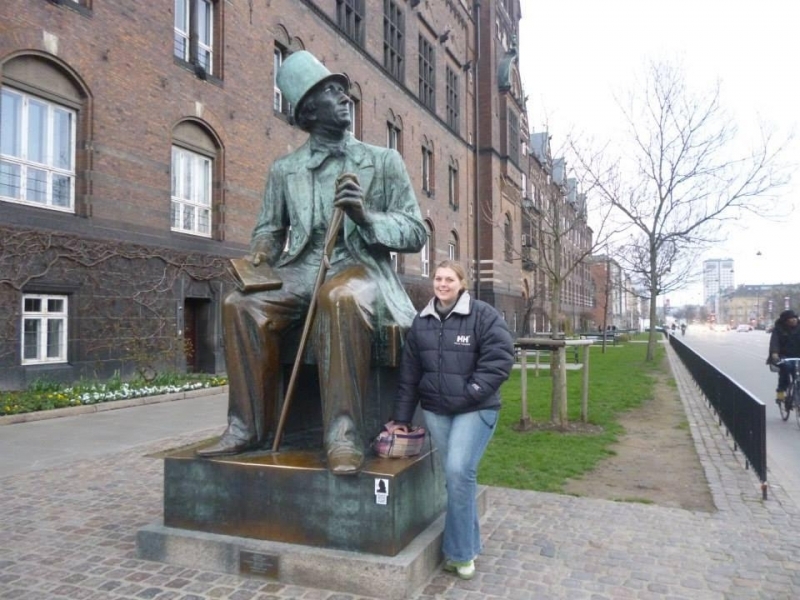 Made from bronze, the statue immortalizes the character from the Hans Christian Andersen fairytale. Although it has, sadly, been vandalised several times over the years, it’s still one of Copenhagen’s top attractions. 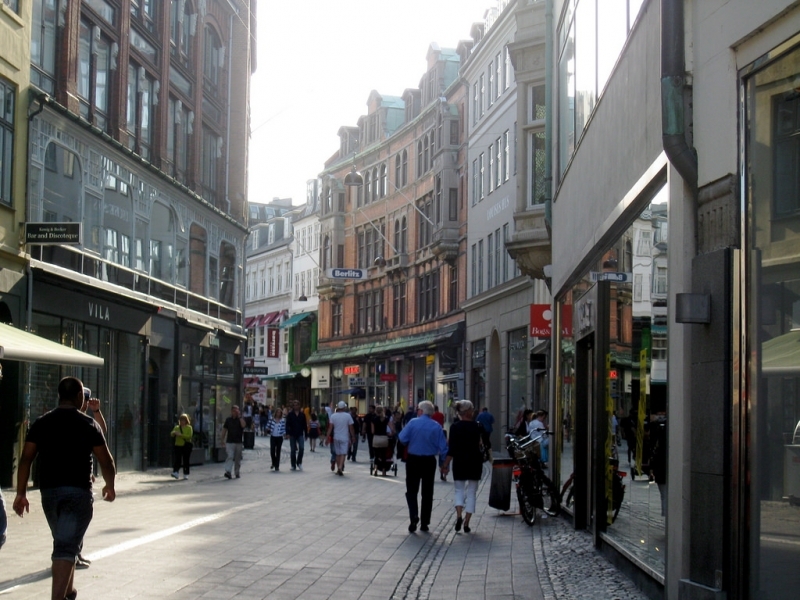 Stroget is a long street with an array of diverse shops either side. Indeed, it’s one of the longest pedestrian-only shopping streets in the whole of Europe! You’ll find almost anything and everything here, from luxury goods to high-street bargains. The smaller side streets yield independent stores, unusual shops, and boutiques. 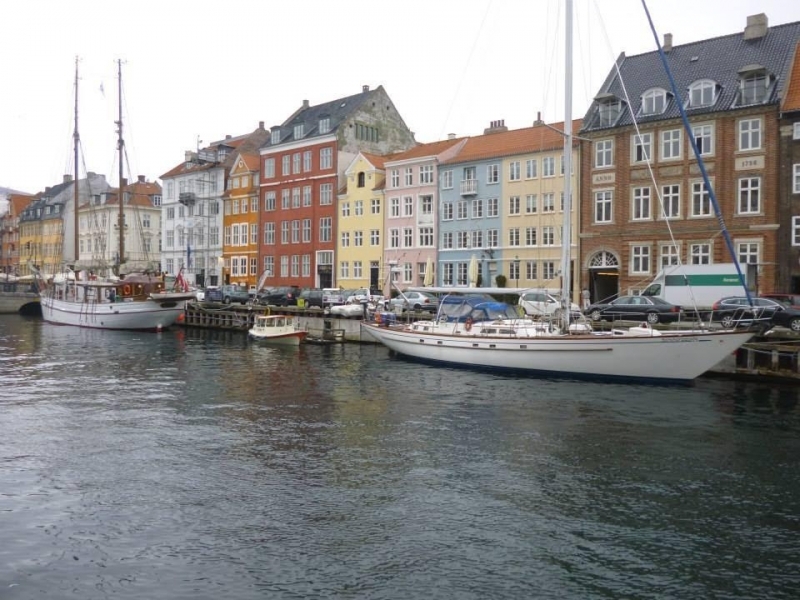 Nyhavn is a historic port, lined with charming townhouses that are in a range of shades. Some of the buildings have been renovated into restaurants and cafes, many offering both indoor and outdoor seating. A few small heritage boats are moored in the canal, adding to the pretty scenes. At the end of the canal is a memorial for people who lost their lives during the Second World War. You can wander alongside the water and snap plenty of pretty pictures. 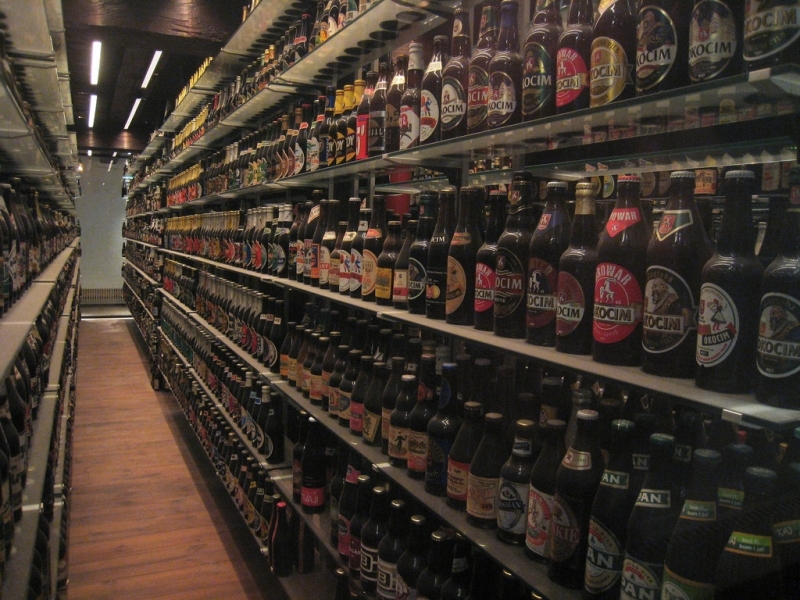 Established in 1847, Carlsberg Brewery produces beer that is known across the world. It is housed in a gorgeous building where four gigantic elephant statues stand at the main gate to welcome visitors. You can learn more about the brewing process and the history of the brewery, see the equipment used in the brewing process, view old beer memorabilia, stroll through the attractive sculpture garden and, of course, taste Danish beer. PS. Did you know that the founder named the beer after his son? The Round Tower is exactly what the name suggests—a tower that is round. Standing in a busy shopping area, it’s certainly very distinctive. A ramp winds its way up to the top of the tower, passing through a library and several exhibitions. The top of the tower provides terrific views of the city and beyond. 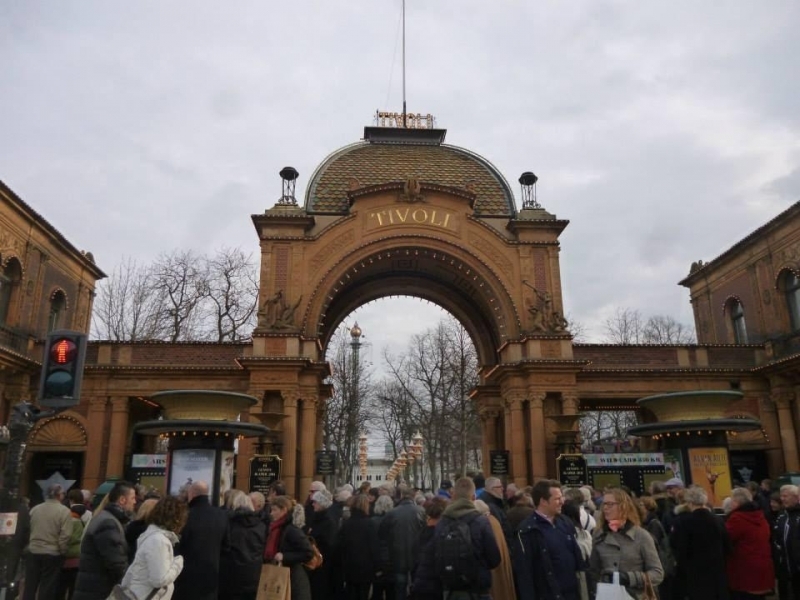 The historic amusement park of Tivoli Gardens can be found in the heart of the city, close to the main train station. It has seasonal opening hours, closed for much of the winter, save for special openings for Christmas Markets, Halloween, and other festive events. In the summer months, old and young alike flock here to enjoy the rides and other entertainment options. There’s a top-class theatre associated with the park, which is open all year round. 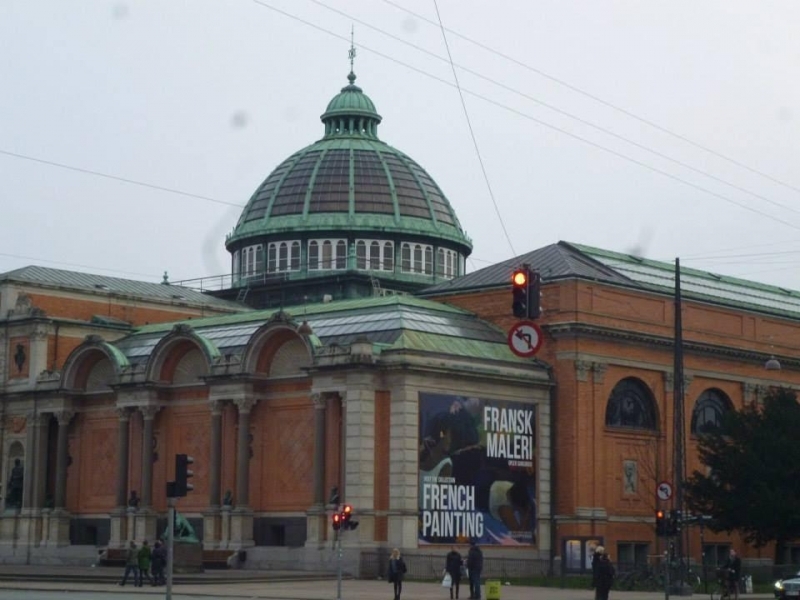 As with most major city, Copenhagen offers a diverse selection of museums to appeal to a variety of interests. 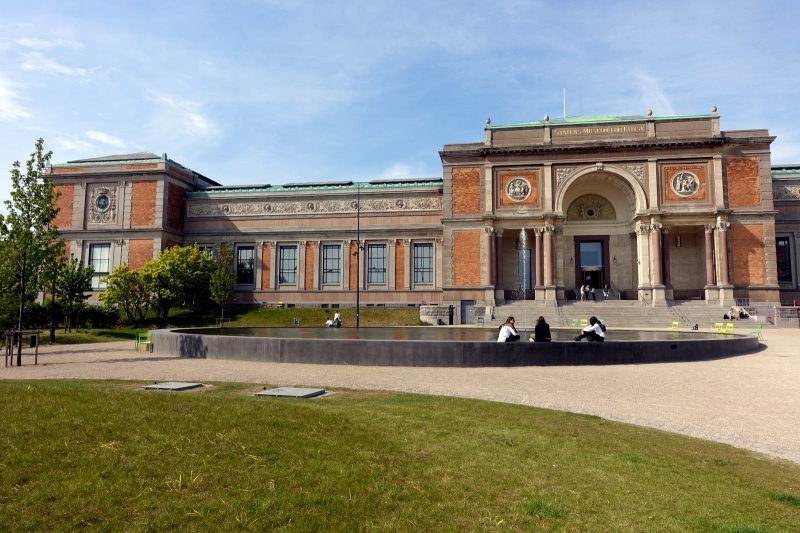 History lovers should check out the National Museum of Denmark and art aficionados will almost certainly enjoy viewing the collections in the National Gallery of Denmark and the Louisiana Museum of Modern Art. 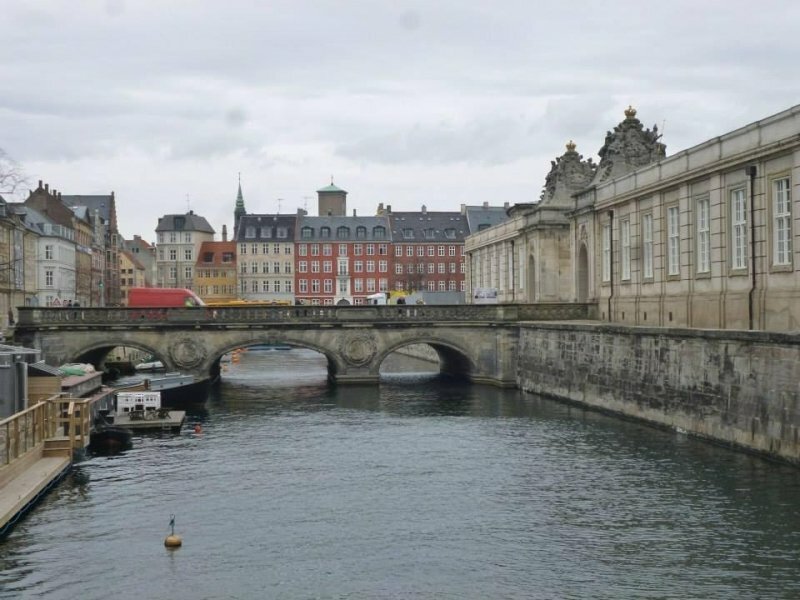 Explore different time periods, civilisations, and lands at the fascinating Ny Carlsberg Glyptotek, travel to a long bygone era at the cool Viking Ship Museum, and remember the nation’s Jews at the Danish Jewish Museum. 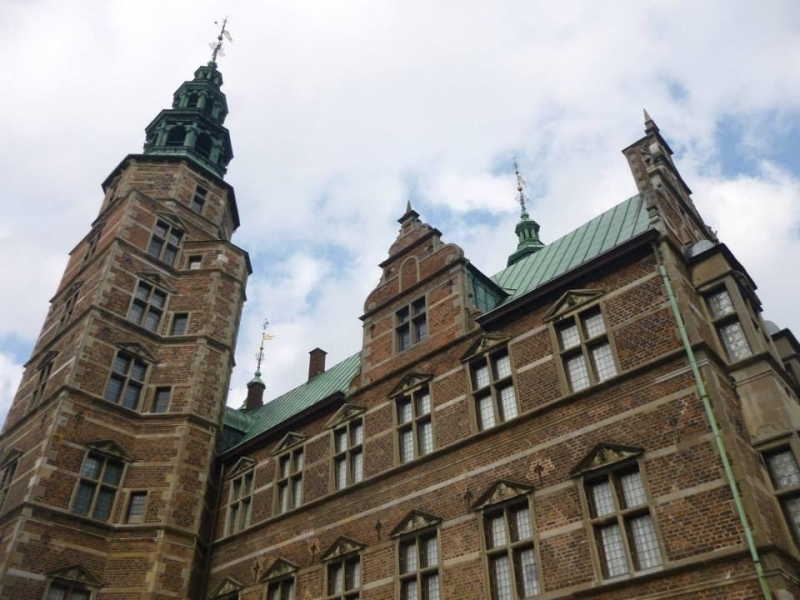 Others include the Medical Museum, the Royal Danish Arsenal Museum, the Danish Museum of Art and Design, and the Worker’s Museum. Hans Christian Andersen was an esteemed writer from Denmark. He is often remembered for his fairy tales, including the story of the Little Mermaid, the Ugly Duckling, Thumbelina, the Little Match Girl, and the Emperor’s New Clothes. A significant cultural figure, a statue of the author was placed in front of the City Hall Square in 1965. There are several other statues of the literary figure throughout the city too. Christiana is a semi-autonomous community on the site of former military land. Founded in 1971, it is home to people who want to shed a traditional life and live according to a different set of ideals. 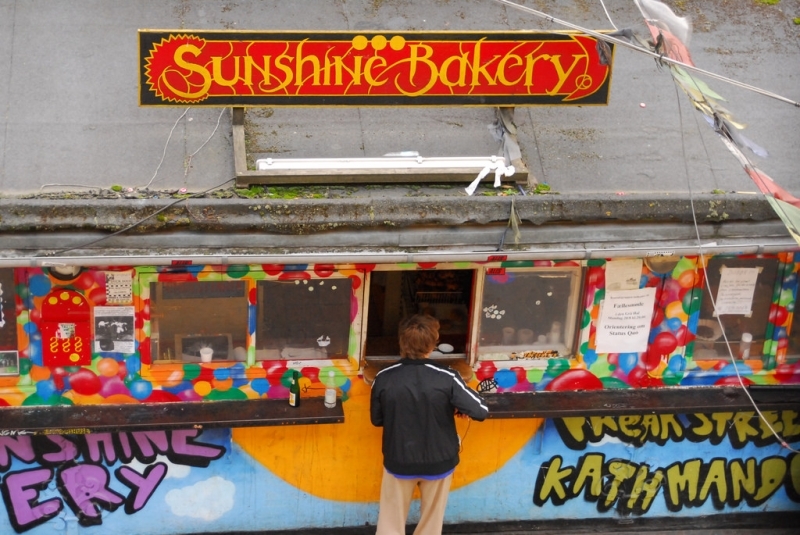 A thriving centre for alternative cultures, you’ll find green parkland, vegan cafes, organic stores, music halls, bars, and art studios. Drugs are common here, and visitors should be careful not to photograph anything that locals wouldn’t like. While you’ll find plenty of international restaurants around Copenhagen, do try the local fare too when exploring the city. 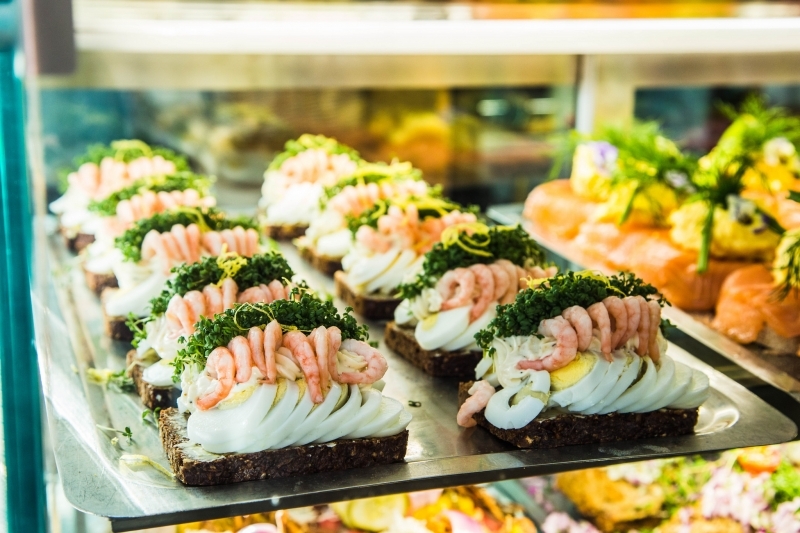 The open sandwich of smorrebrod is a common snack, available with a range of tasty toppings on a single slice of rye bread. You’ll also find lots of seafood dishes on menus. The pavement cafes are pleasant places to relax with a drink and meal—don’t worry about the temperature as blankets and heaters help you to stay warm and toasty outdoors even when the weather is chilly. 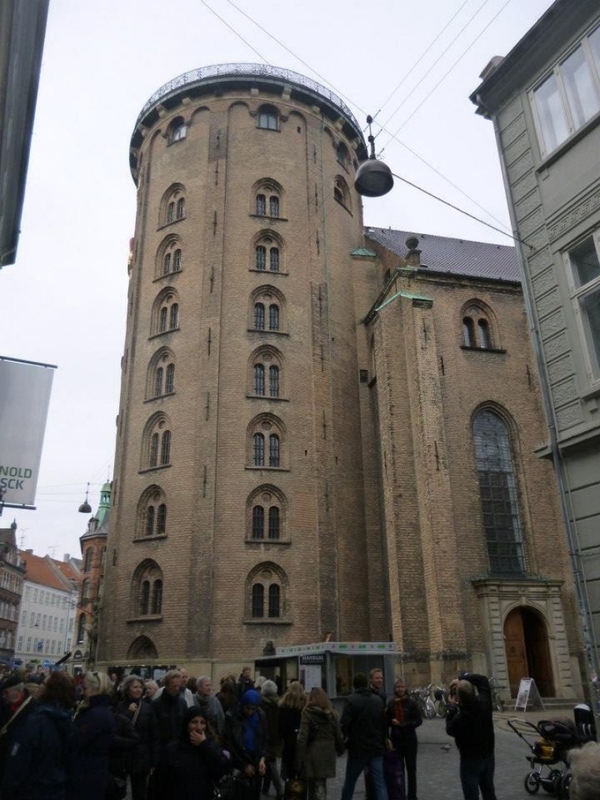 There are many fine churches around Copenhagen, including the Church of Our Saviour, the Church of our Lady, the dome-topped Marble Church, and Grundtvig’s Church. A short way out of the city centre there’s another historic amusement park, Bakken, and the city has a great zoo and botanical garden. 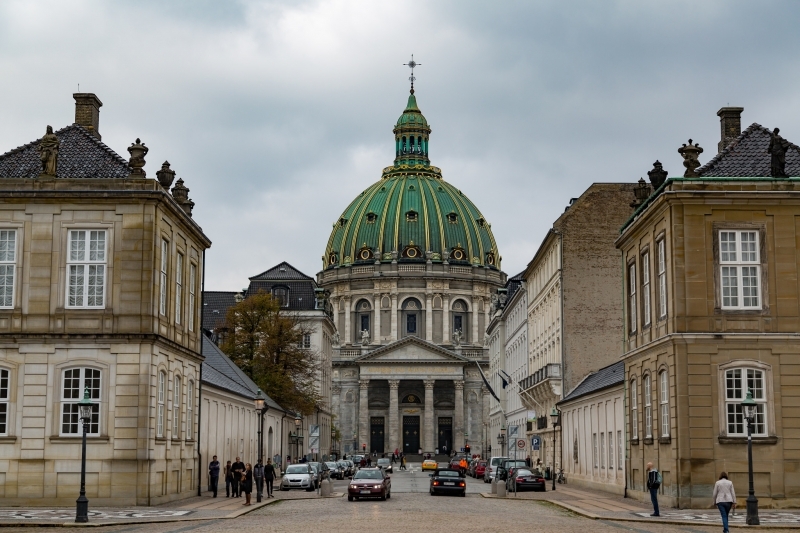 Christiansborg Palace, home to the Danish Parliament, the Supreme Court, and the office of the Danish Prime Minister, is also well worth a visit, and you can walk atop the grassed ramparts of an old star-shaped fortress.